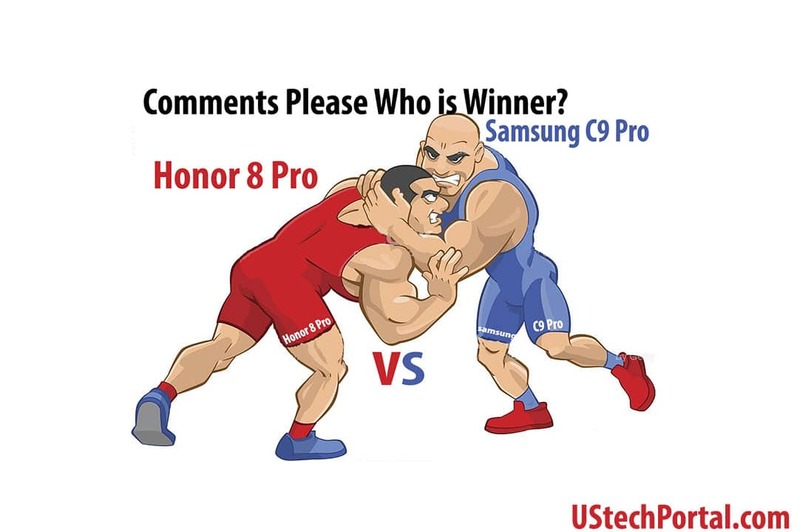 After the great success of Samsung A10, Samsung A30 and Samsung A50. 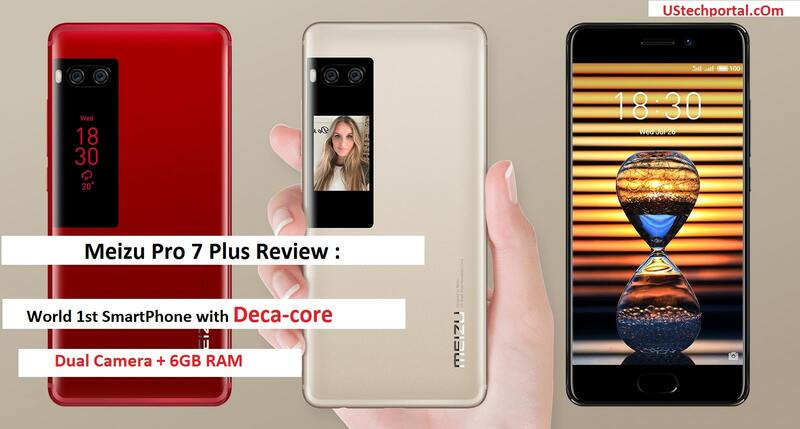 Samsung comes with more innovative smartphones Samsung Galaxy A20 and Samsung Galaxy A70. 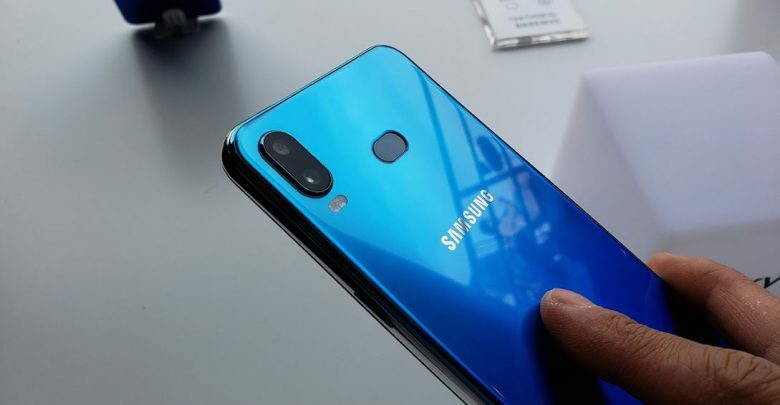 Let’s talk about Samsung Galaxy A20 in details, What’s the advantages and Disadvantages of Samsung A20. Network Support : VOLTE / LTE / 3G / 2G. Dual SIM + Memory Card. Look of the Smartphone is really very amazing because Samsung offers Infinity-U cute display the bezel-less smartphone in Mid-price-range. Bigger 6.04 inches Super AMOLED screen smartphone with Front glass, aluminum + Crystal Plastic body. The Resolution of the display is average 720 x 1560. It’s too much lighter smartphone when you carry it: Weight is 186gm. Samsung A20 has Exynos 7884 Octa (14nm) chipset Octa-core (2×1.6 GHz Cortex-A73 & 6×1.3 GHz Cortex-A53) Processor with Mali-G71 MP2 GPU: It’s providing good gaming experience. Samsung Galaxy A20 has 32GB internal Memory with expandable memory of 512GB. BEST PART: Samsung A20 has 13 MP, f/1.9, PDAF + 5 MP, f/2.2with powerful LED flash on Rear, Auto Flash. It’s Run on the latest operating system: Android 9.0 (Pie). Active noise cancellation with dedicated mic. Samsung Pay Mini is available. Face-Recognition and Fingerprint Sensor are available for secure your phone. Non-removable Li-Ion 4000 mAh battery with Fast battery charging. 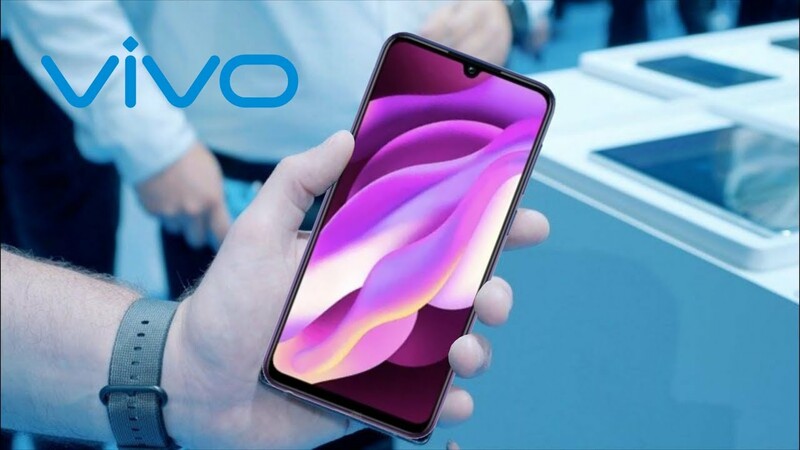 Design Copied from vivo / oppo. The body of Samsung A20 is very amazing with back panel crystal design but scratches arrive very quickly on its back panel. 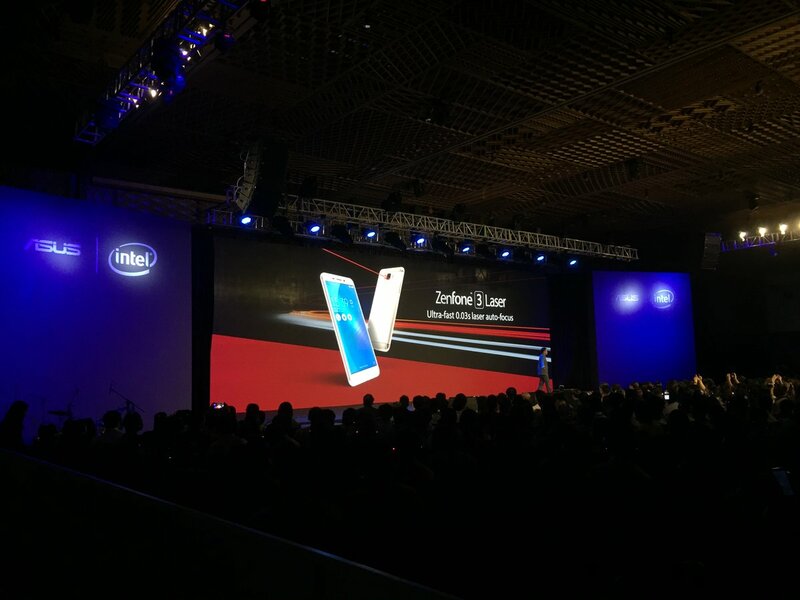 Front Camera is very low Megapixel only 8MP, Minimum customer experted 13MP.